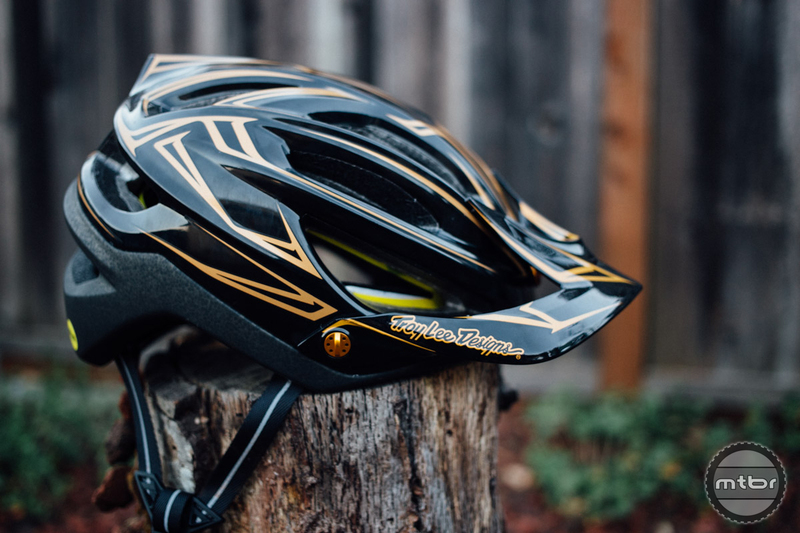 The A2 is Troy Lee Designs’ new trail lid. 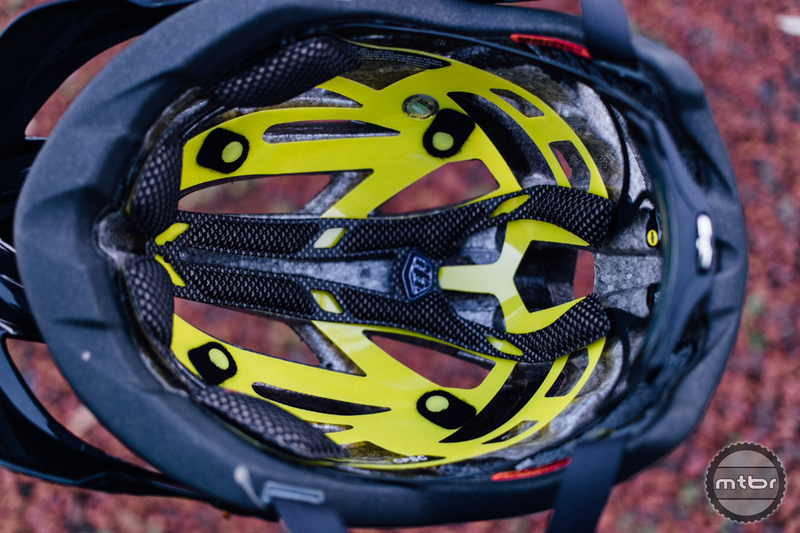 The A2 is the successor to the A1, Troy Lee Designs’ first trail helmet in over a decade. At first glance, the two models are nearly indistinguishable, but the new version differentiates itself via improved heat dissipation and advanced safety features. 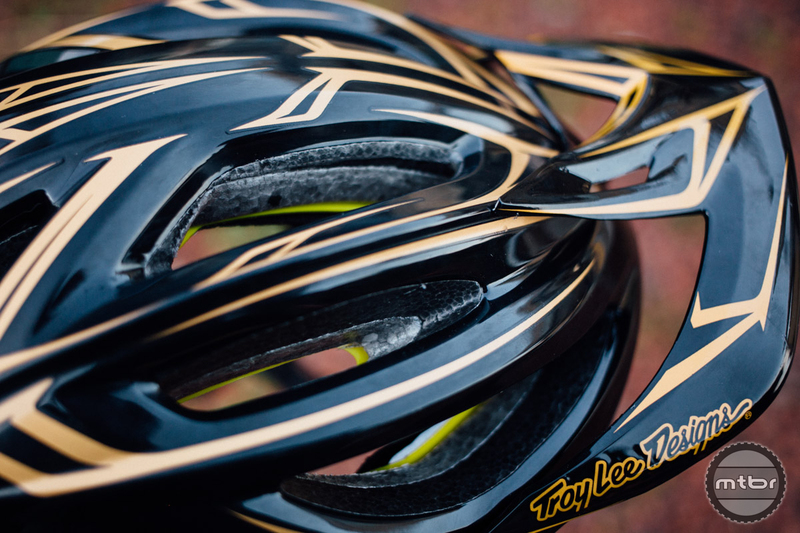 The Troy Lee Designs A1 was one of the most comfortable helmets I’ve ever worn. The liner was arguably best in class, but like every great hero, the helmet had a tragic flaw. No matter how good the fit was (or how cool the graphics were), I couldn’t get past the lack of ventilation. The new A2 bears a strong resemblance to the A1, but features a myriad of improvements. The new A2 rights that wrong. TLD claims they’ve increased the vent intake size by 25% and added deeper internal channeling. All I know is you can finally wear it without sweating bullets. It’s no XC helmet, but breathability is on par (if not better) than helmets such as the Bell Super. Better yet, the inner lining remains one of the most comfortable on the market. It does a remarkable job of keeping sweat out of your eyes and minimizes stink. The new A2 has plenty of extended rear coverage. While making a helmet breath is wonderful, what really matters is safety. This is where the A2 really shines. Without going on too much of a tangent, our helmet standards in the United States were designed to prevent the skull from fracturing. They were established before modern science understood the dangers of concussions. In the intervening years, it has become apparent that even small hits can leave you with lasting damage. To address both low and high speed impacts, Troy Lee co-molded two different types of foam. The material nearest to your head is EPP, which stands for expanded polypropylene. It’s softer and very durable. 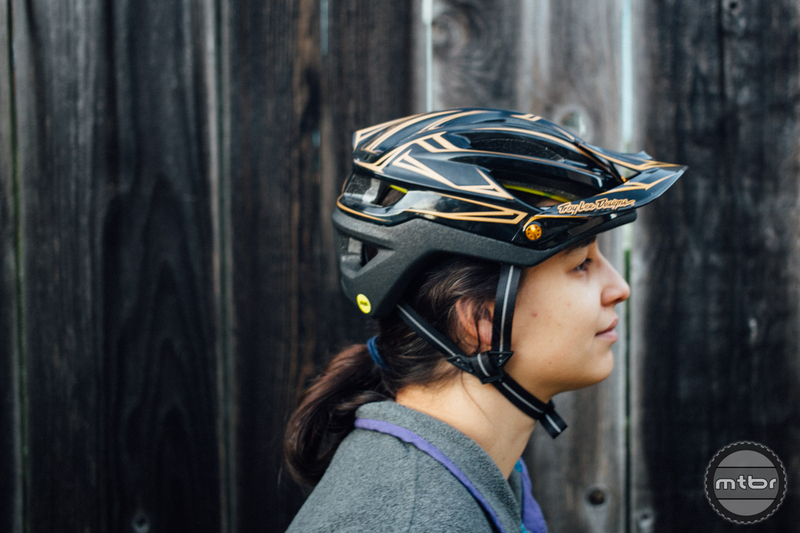 It’s often used in helmets rated for multi-impacts because it can bounce back to its original shape. The downside is that EPP does not manage high speed impacts as well as traditional materials. For those catastrophic impacts, TLD turned to standard EPS foam. A layer of this material sits between the EPP and shell. TLD believes so strongly in MIPS, they no longer sell a trail helmet without it. The final layer of security is MIPS. This technology is now relatively common on high end helmets. It’s essentially a slip plane. In a crash, it’s supposed to limit your brain from rotating inside your skull. There’s some debate about whether or not it works, but TLD believes so strongly in the technology, they no longer sell a trail helmet without it. Don’t worry. 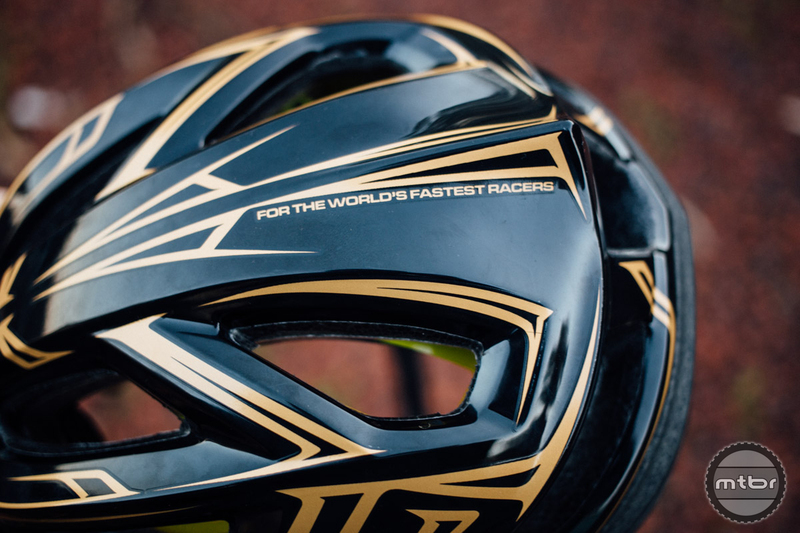 Even if you’re not one of the world’s fastest racers, you’ll still love this helmet. With the impressive improvements to safety and breathability, there’s a lot to love about the new A2. My only real complaint is the non-movable visor, which sits low enough to hang in sight. Also, while I dig the graphics, others might not. Luckily, TLD does offer more muted color schemes. Bottom line, the A2 is a worthy successor to the A1 (which is still available for $139). It retains the premium construction, extended coverage, and exceptional comfort, while adding impressive new safety features and improved ventilation. The A2 is TLD’s all-new trail lid. The lighter colored foam near the head is EPS. The darker foam sandwiched between the EPP and liner is EPS. And that yellow stuff? That’s the MIPS layer. actually, the visor is movable. loosen the orange thumb nuts and slip it up or down. on my A1, I put just a dab of (and i do mean dab, like with the tip of a toothpick) on the threads of the nut under the visor that determines sight line angle so it wouldn’t back all the way out and get lost. Helmets are totally subjective, but mine fits my head like it was painted on. Utterly disappears on a ride. I just got the new A2. I previously have had at least 4 A1 helmets. This is a major upgrade. Fits the same, the visor is moveable, the strap redesign I like. It fits my head the best of any helmet I have used and is very comfortable. Ventilation is the same, or at least in my perception. 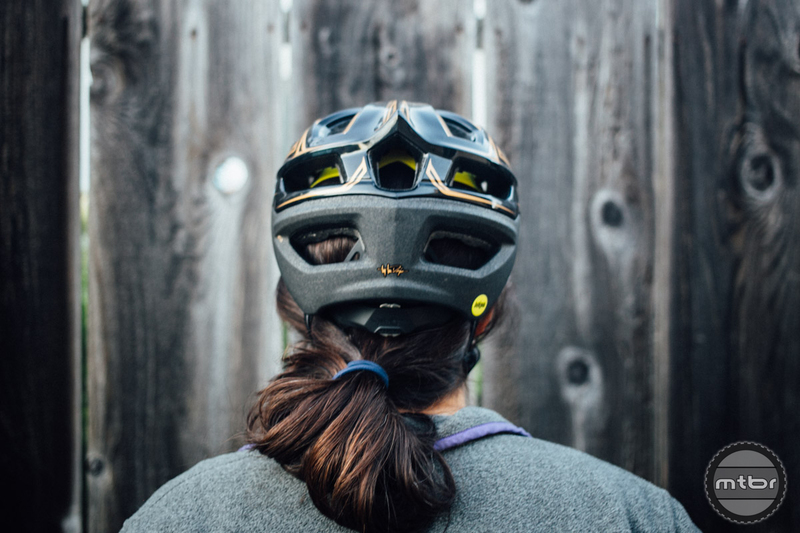 Being a trauma physician, I am always looking for more protection (cycling is one of the leading sports for head injuries, due to the poor quality of cycling helmets). Most helmets for cycling are not rated for over 15 mph! And rotational force is probably more significant in head injuries that direct impact. That brings me to why this is a significant improvement in protection. It now has a dual layer (I think somewhere I read it was 30G’s on the soft material and up to 300G’s on the harder material). In addition to the dual foam progressive impact protection, TLD has now added MIPS for the rotational component. Put the helmet on your head and you can see where it works! Overall, very pleased with the upgrade and it is much more protection. Now if they just made a comfortable full face helmet that didn’t weigh a ton (tried the Giro, Leatt, and Bell convertable helmets and the fit and ventilation was terrible! ), I would be even more happier. 30mph crash on a motorcycle is no different than a 30mph crash on a mtb! Seen a lot of facial bone injuries from not wearing a full face helmet! A XC crash can easily do that! I am looking forward to trying the new Fox PowerGrade to see if that is the answer…. Overall, if you are looking for an “enduro” style helmet, this is it!